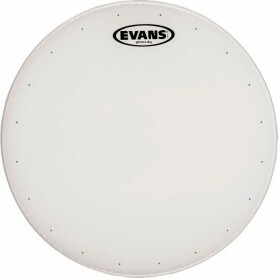 From the original EQ series with its patented internal rings and dry vents, Evans has led the way in bass drum sounds. 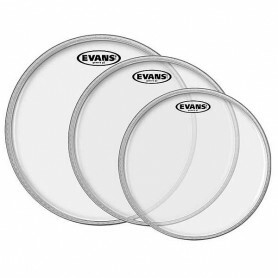 Right out of the box, Evans bass drum heads will yield the best sound you've ever heard from your bass drum! 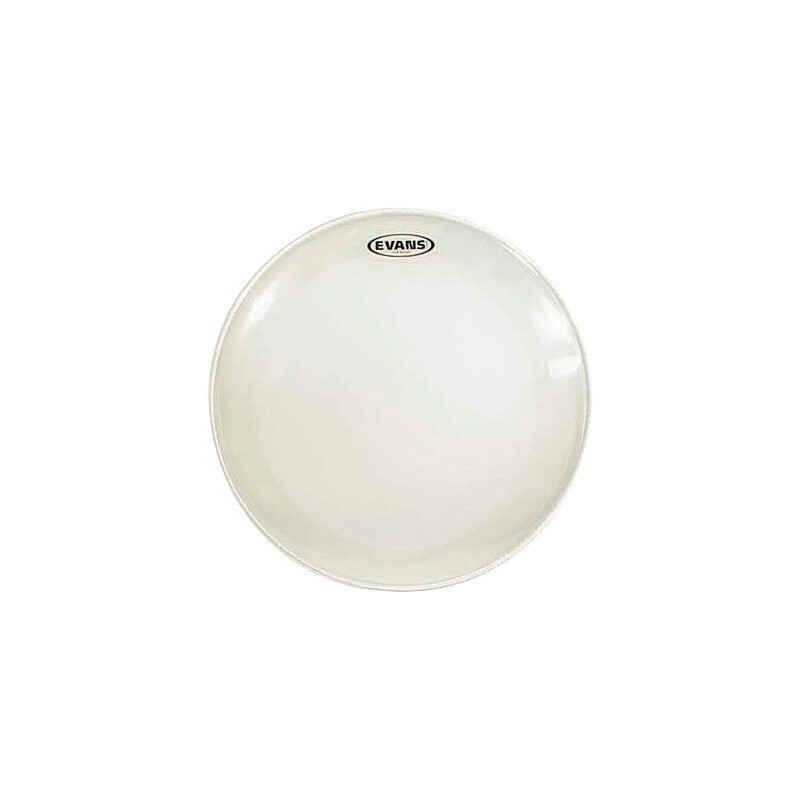 This 10mm single-ply EQ4 bass drum head provides durability and slap without sacrificing low-end. The width of the internal control ring varies in proportion to head diameter, optimizing control from 18" to 26".